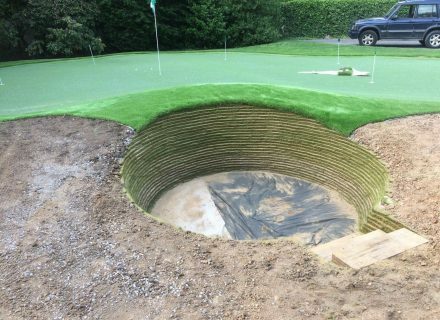 Durabunker can be installed in private residences and academy facilities. This project in Dusseldorf, Germany was with German Architect Christian Althaus, who had a little fun (and a little luck, though no lack of skill!!) 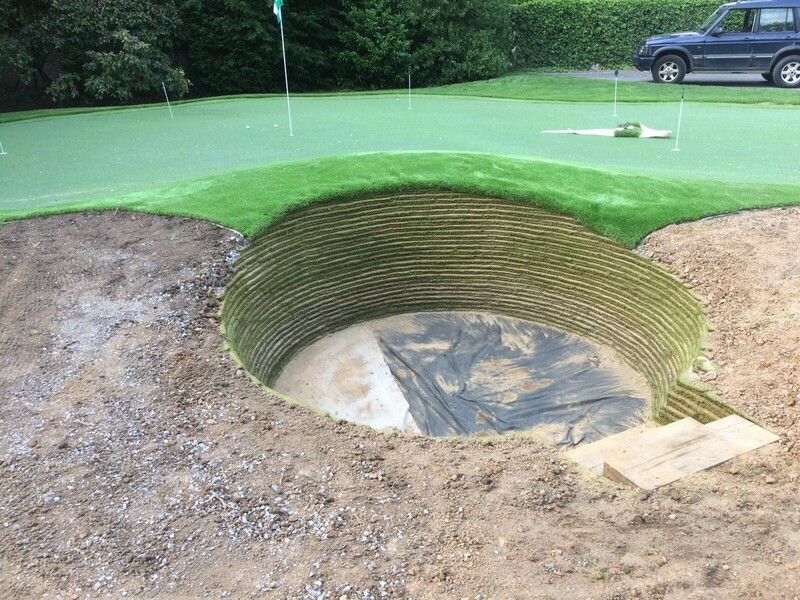 trialling Durabunker, during construction.